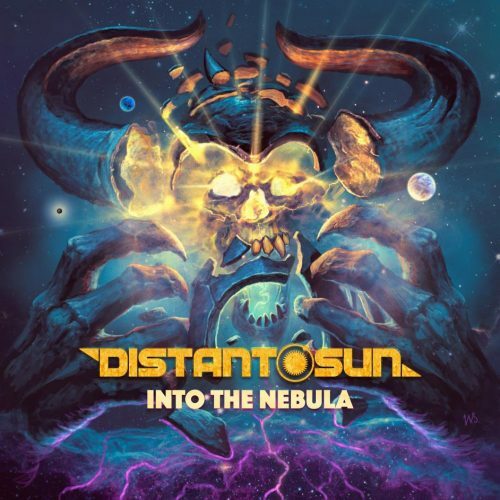 Currently viewing the tag: "Into the Nebula"
"Much like their home country, Distant Sun are composed of contrasts. The same country which sired Tchaikovsky, Tolstoy, and Mendeleev also gave rise to Stalin, turned a blind eye to mass rapes and has one of the most corrupt political systems in the developing world. While not so controversial nor violent, this Moscow-based trio draws equally from both thrash and power metal, pushing their sound a little further on this, their sophomore record." From Russia with thrash-power!